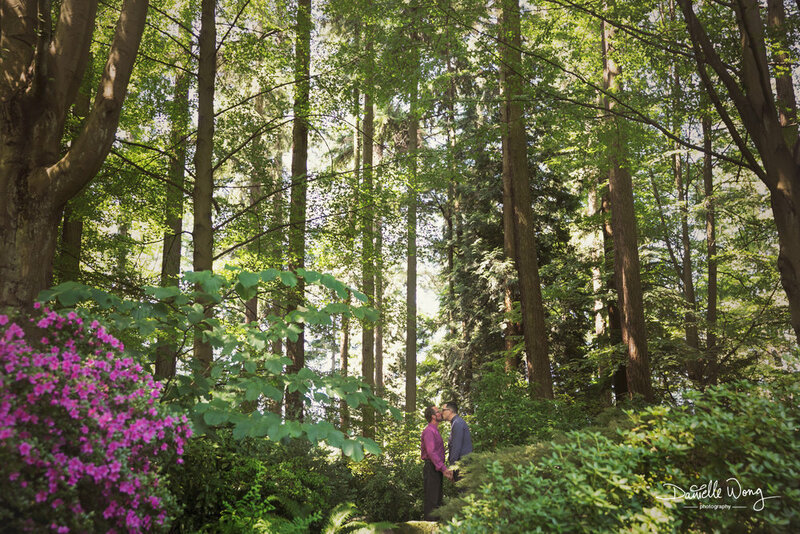 Even though I took a bit of a hiatus this year due to my own wedding plans, I was able to photograph a wedding during a gorgeous sunny day in Stanley Park! Brett & Mark were looking for a photographer to capture their short but sweet ceremony. Brett & Mark both share a passion for singing in a local Vancouver choir. And now with Brett making his move to Vancouver, the two will be sharing their lives together in this beautiful city. I was very honoured to photograph their wedding day and wish the two of them much happiness and love.